Let me be honest with you. Car insurance is not the most exciting topic in the world. I will admit, car insurance companies do have some of the best advertising, but that’s not always enough. Some see it as a necessary evil, I see it as my guardian angel… probably because of personal experience. I happen to have strong opinions on vehicle insurance and the kind of coverage I want. Probably because I was involved in a severe hit-and-run accident when I was 19. Thankfully, my passenger and I were not injured, but my car was totaled. As a 19-year-old college student, I had liability insurance only, and you can imagine how the battle to get my car fixed went. So how can you avoid what I went through and save money on your car insurance? Well, I sat down with my friend Jon Miller of Miller State Farm, and we came up with some ideas to help you. While saving money up front may be why you are reading this blog, these hacks will help you save BIG in the long run. 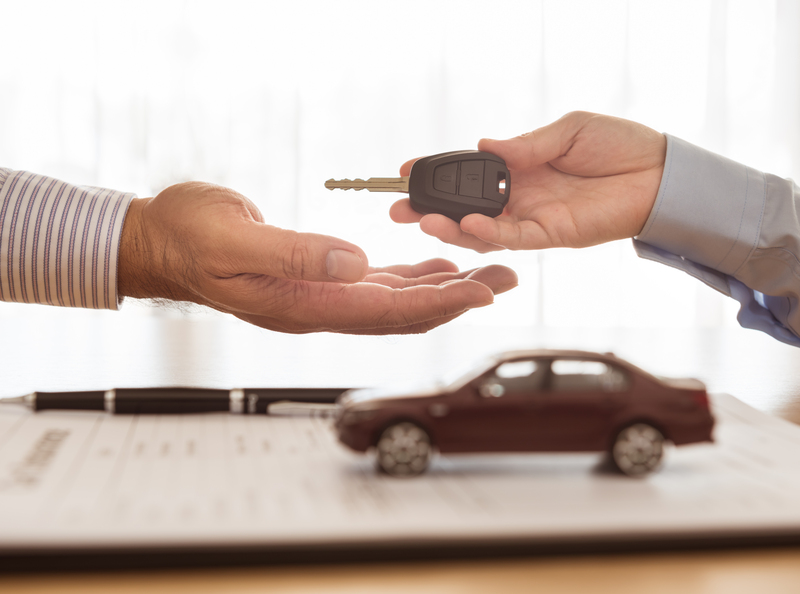 When you pay off your car loan, you should not drop full coverage insurance. Most people think once you are not required to provide full coverage for your loan, you only need minimum insurance. This is not true and could cost you big if your car is in a hit-and-run or it is stolen. What if it is not a hit-and-run and the person who hits you is in their company vehicle? Does the company have a drawn-out protocol for insurance claims? What if it is a government vehicle and the government is shut down? The process takes much longer and could leave you without a vehicle or a plan for months. If you have full coverage still, your insurance company will often get in the trenches and fight for you. They could also end up helping you get your vehicle fixed while you wait for the other party’s insurance to kick in. Did you know there are two parts to full coverage insurance? Comprehensive and collision. Collision is for when you hit anything but an animal. Comprehensive is for when you hit that deer, your vehicle is stolen, it catches fire, there is hail damage, etc. This could be especially money saving if your vehicle is stolen and never recovered or recovered with damage. In Montana, vehicle theft is trending up, and it is a real possibility that your vehicle could be stolen and damaged. Do you see those ads for big insurance companies and think you should switch because the rate sounds great? Well, if you do your research, you may find this is an introductory rate and only lasts for so long. After the introductory period, your rate could skyrocket. Make sure you know the terms of your awesome rate before you sign on the dotted line. Let's say you back out of the garage and hit your spouse's car parked in the driveway. Does your insurance need to cover both? Probably not and you should figure out which one is more expensive and only claim that one on your insurance. A back-to-back claim could cause your rate to go up or even cause your insurance company to drop you. You should carry uninsured AND under-insured motorist coverage on any policy. Why? Under-insured is more important in my eyes and here is why. Montana now requires proof of insurance to register your vehicle in the state. Great, right? Yes and no. The state-required minimums are nowhere near what is needed in a major accident. 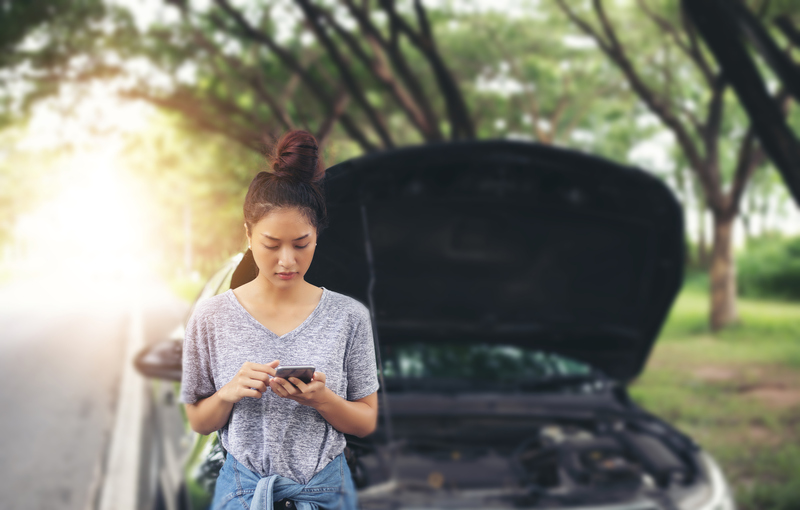 If you are in an accident and the other person is at fault with only state minimums, you could be on the hook for expenses because their policy doesn’t come close to covering what is needed. Same with uninsured. The first $25,000 in coverage is the most expensive. When you ask your agent for more coverage, it (generally) won’t cost you as much! More coverage for hardly any extra cash? Yes, please! You should go with a company who has a local agent. Yes, the all-online companies seem great, and they don’t have to pay the overhead of an office and everything that comes with it, but what could you miss out on? Having a local agent gives you someone you can count on to go to bat for you in a claim. If you don’t have an agent, you are the only one looking out for you in the insurance claim, and it could go south quickly. Your agent can also advise you when to put in a claim and when it's best to cover it on your own. Cheaper is not always better. There are loyalty discounts, good-driving discounts, multi-car discounts, and multi-line discounts, so ask! Did you know with a company like State Farm, you can continue to receive a good student discount even after you have graduated college until you are 25? Pretty cool, right? All you must do is ask and have a 3.0 GPA or higher. Teenager behind the wheel? Miller recommends getting them into a vehicle which only requires liability coverage and get them into the good student discount. This will lower your monthly premium and make insuring your teen driver a bit more affordable. 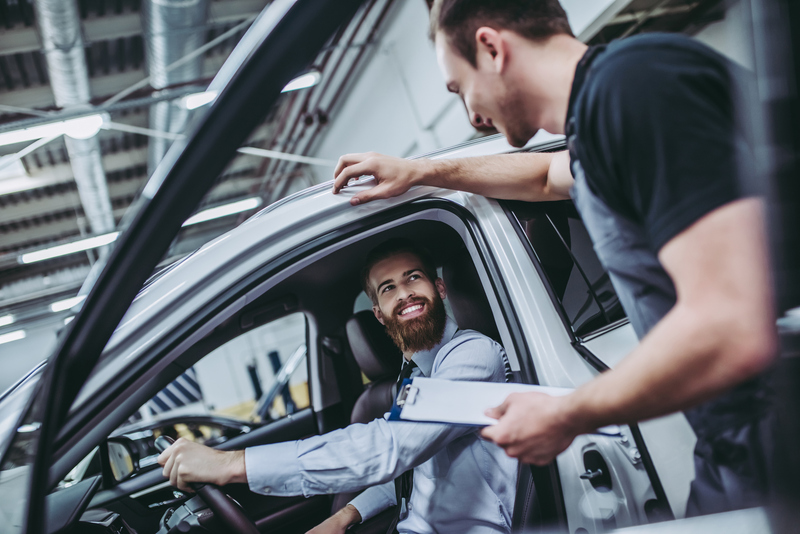 When it is time to buy a new car, the whole process can be overwhelming. To help you, we put together the Auto Loan Basics eBook! Download it now and have access to all the tips and tricks when you're ready to purchase your next vehicle. How Much Money Should You Put Down on a New Car?